There is a high rate of albinism among Kuna men. 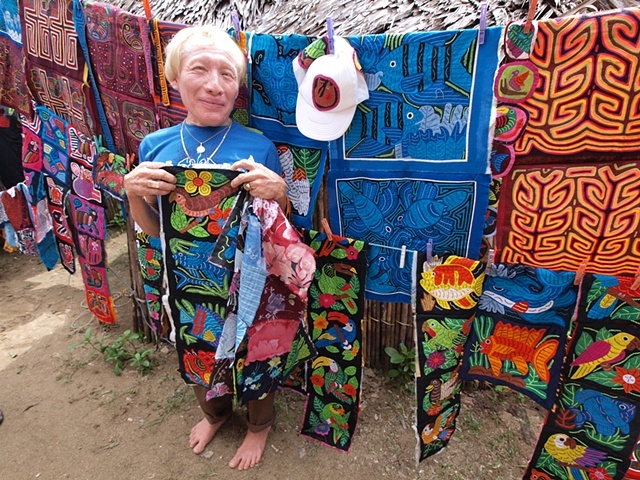 Albino Kuna men stay home and perform the chores of a woman, which includes sewing. Albino men are encouraged not to marry.